In this compendium of related and cross-referential essays, David R. Maines draws from pragmatist/symbolic interactionist assumptions to formulate a consistent new view of the entire field of sociology. 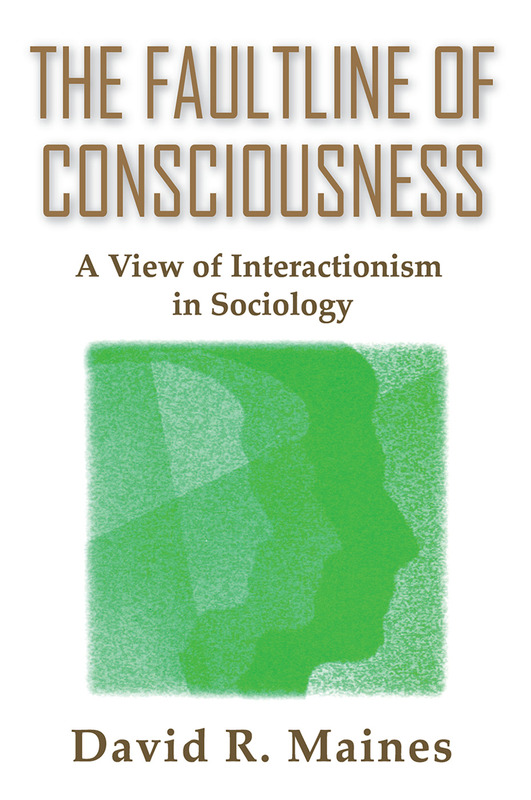 Suitable for courses in social theory, qualitative methods, social psychology, and narrative inquiry, this volume will change the way the general public looks at interpretive sociology.This book is organized as an expression of the centrality of interactionism to general sociology. Each chapter is designed to articulate this view of the field. Symbolic interactionism, the way Maines has come to understand and use it, is essentially the concerted application of pragmatist principles of philosophy to social inquiry.There are four basic elements to this characterization. First, people transform themselves: people are self-aware beings who reflexively form their conduct and thus are capable of adjusting their lines of action and creating new ones. Second, people transform their social worlds: human action takes place in contexts of situations and social worlds. People can modify the social matrices in which they act, and thus people are agents of change. Third, people engage in social dialogue: communication is generic and is at the heart of both stability and change. A fourth element is that people respond to and deal with their transformations. Humans construct situations and societies; they establish social structures and cultures. These are the consequences of human action and, once formed, they reflexively function to direct and channel conduct.Maines argues that when people do things together they can create enduring group formations, such as divisions of labor, rules for inheritance, wage-labor relations, or ideologies. These are instances of group characteristics that influence human conduct and indeed are not reducible to the traits of individuals making up the group or society.